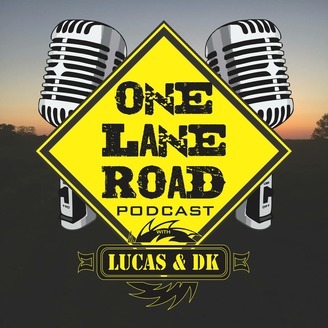 One Lane Road Podcast is a weekly show hosted by Lucas Hickman and Dustin Kennedy. We cover sports, music, fitness, and everything in between. Tonight we answer your questions. 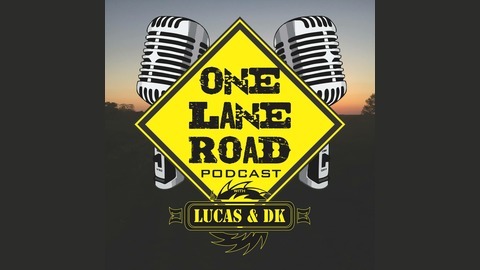 This is the third installment of Ask OLR, and there are some great questions in here. Shout out to our old friend Qcumber! Hope you enjoy!